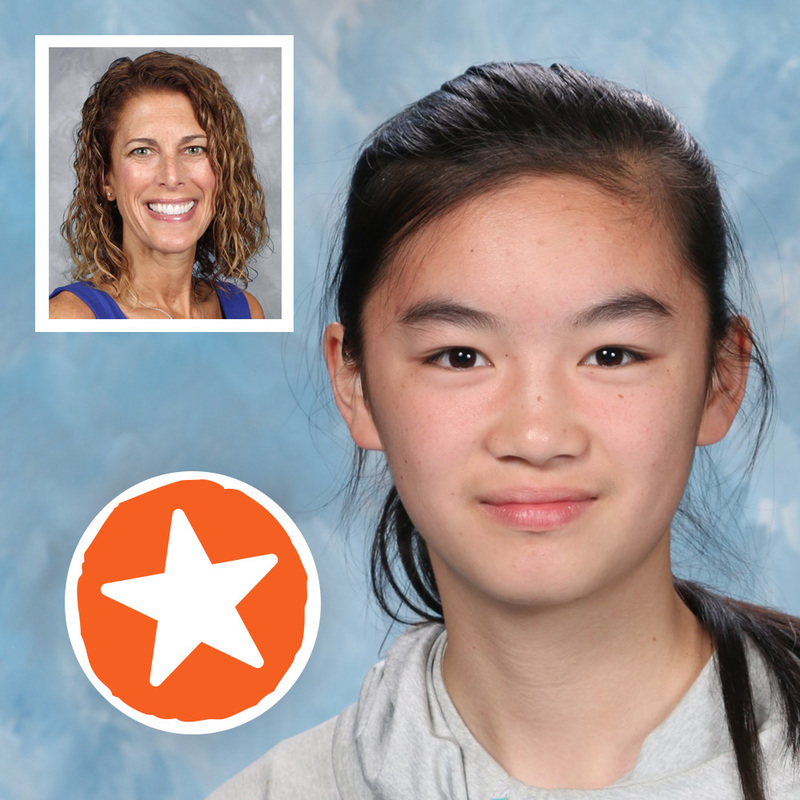 Mike has not one, but TWO guests today: student Allison Huang and her teacher Lisa Stone. Allison was recently featured on Sketchnote Army sharing her journey into sketchnoting. Mike has invited her and her teacher, along to learn the story behind the story. Take any chance to Sketchnote. Practice, Practice, Practice.